This is the story of Feces Standard Money (FSM) project, currently being carried out at Science Walden of UNIST. 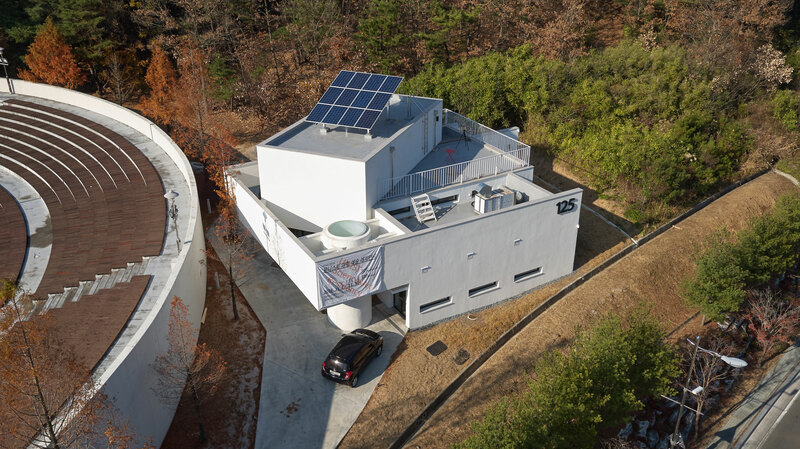 The project aimed at realizing resource circulation via science and technology for the purpose of building an energy self-sufficient society. The China Central Television, commonly abbreviated as CCTV, covered this project and reported on the news recently. 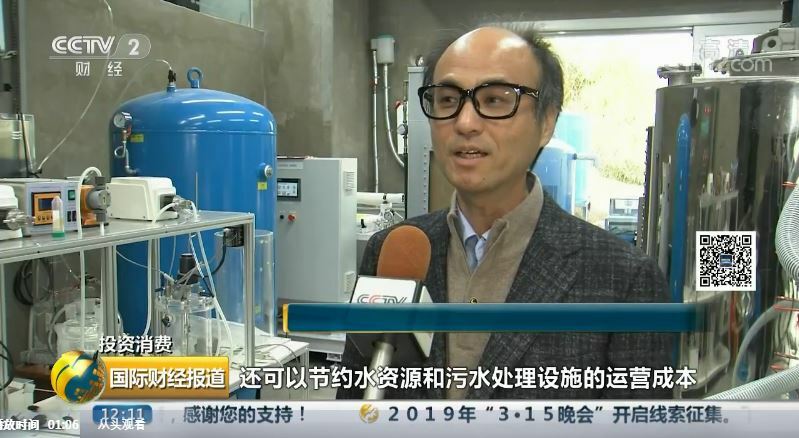 In a short interview with CCTV, Professor Jaeweon Cho (School of Urban and Environmental Engineering, UNIST) talked about in detail on the project. Last September, Clarivate Analytics, the global leader in providing trusted insights and analytics to enable researchers to accelerate discovery, revealed the hall of 2018 Citation Laureates. This annual designation celebrates researchers whose influence is comparable to that of Nobel Prize recipients, as attested by exceptionally high citation records within the Web of Science. In last year’s projections, Clarivate Analytics selected 17 top-tier scientists as potential winners of the 2018 Nobel Peace Prize. 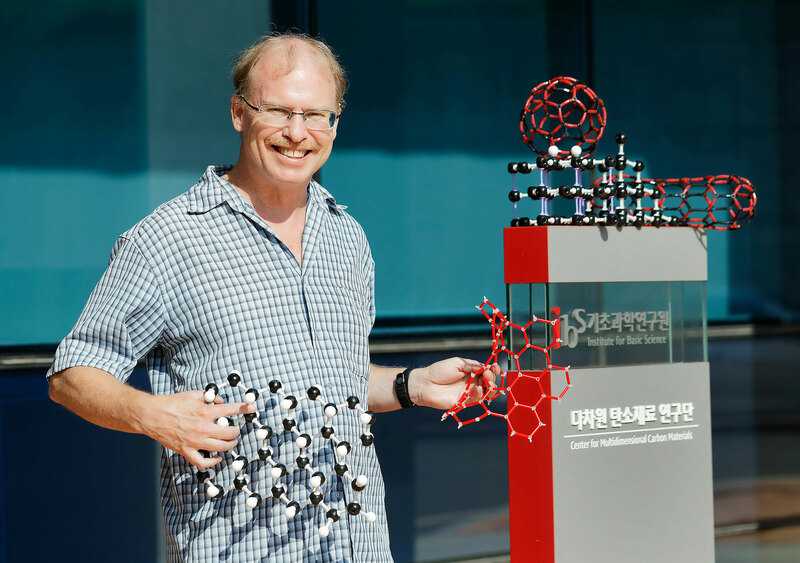 Rodney S. Ruoff, Director of the Center for Multidimensional Carbon Materials (CMCM) at the Institute for Basic Science (IBS) and Distinguished Professor in the School of Natural Science at UNIST has been also listed as a possible contender for the 2018 Nobel Prize. 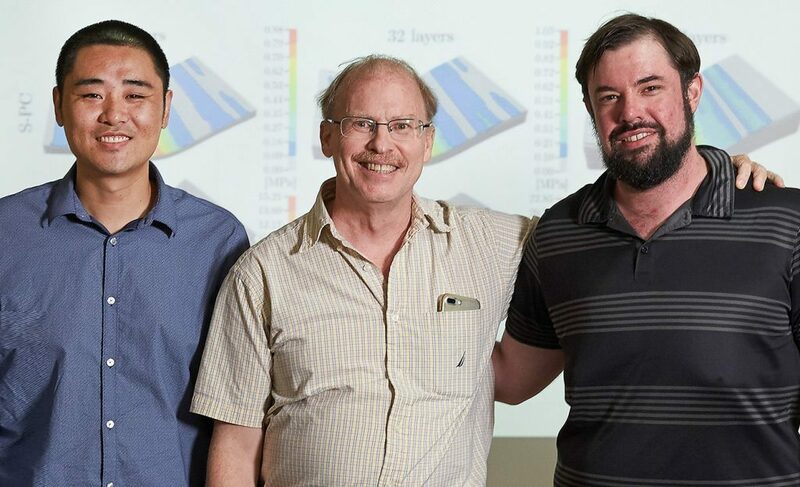 In a short interview with Neil Savage from ACS Central Science, Professor Ruoff talked about his long history with graphene and his efforts to develop new kinds of carbon materials. 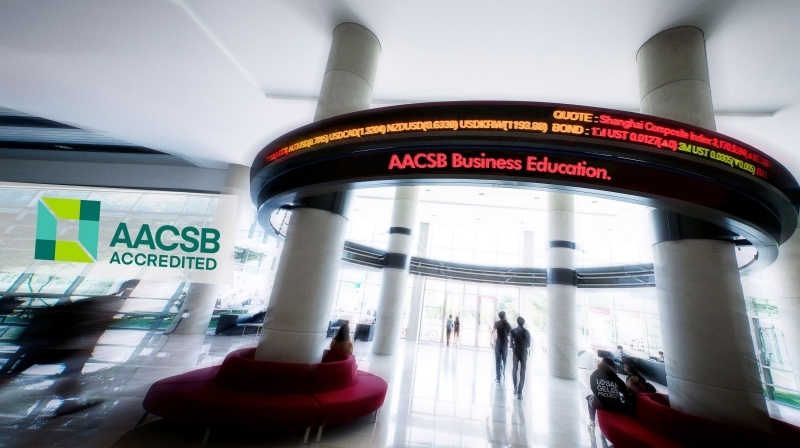 In November 2018, UNIST has announce that its business school has earned AACSB International accreditation from the Association to Advance Collegiate Schools of Business (AACSB), one of the world’s leading business school accreditation organizations. 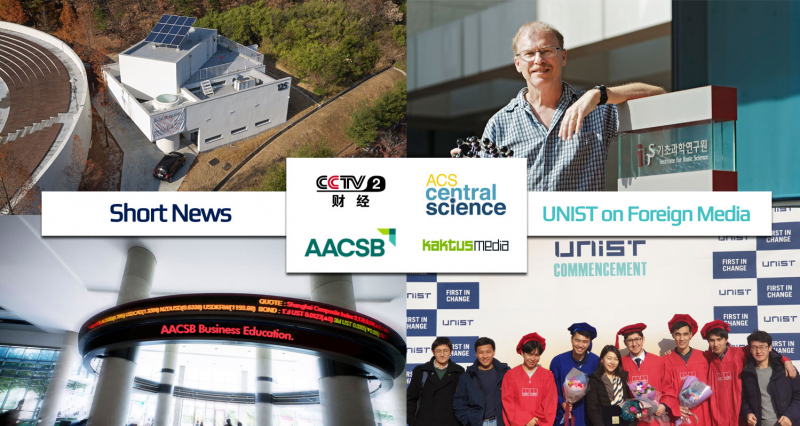 This represents that UNIST, as the youngest South Korean institution based on establishment year, stands shoulder-to-shoulder with top-ranked business schools in the world that earned AACSB Accreditation. Established in 2007 and opened in 2009, UNIST has earned this AACSB Accreditation for all of its business programs in such a short history. This also puts UNIST as the first accredited university in the southeastern regions (Busan, Ulsan, and Gyeongnam) and 19th accredited university in South Korea, up to date. 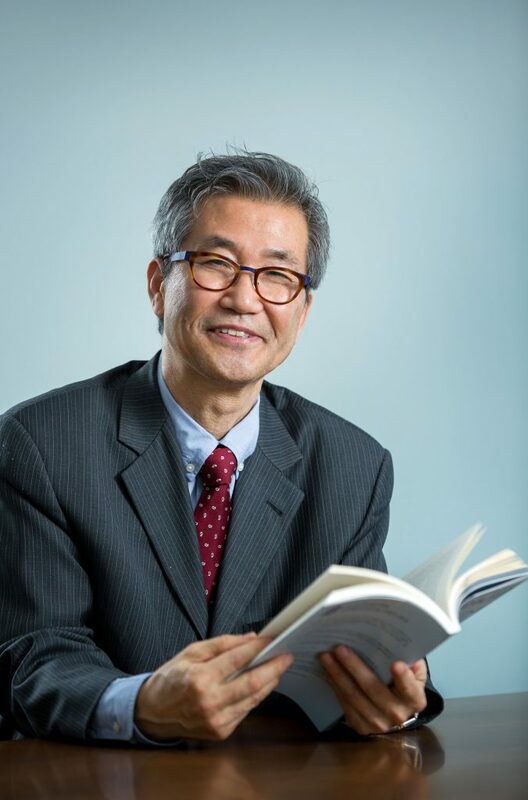 In a short interview with AACSB, Professor Kooyul Jung who served as Dean of the School of Business Administration at the time of the announcement, talked about the school’s journey to accreditation and what the new achievement means to them. As of March 2019, UNIST is home to approximately 398 international students and researchers. At least 43 countries are currently represented on the UNIST campus. UNIST, the only university in South Korea where 100% of lectures are taught in English, has grown to become an international campus where global talents are eager to join in. 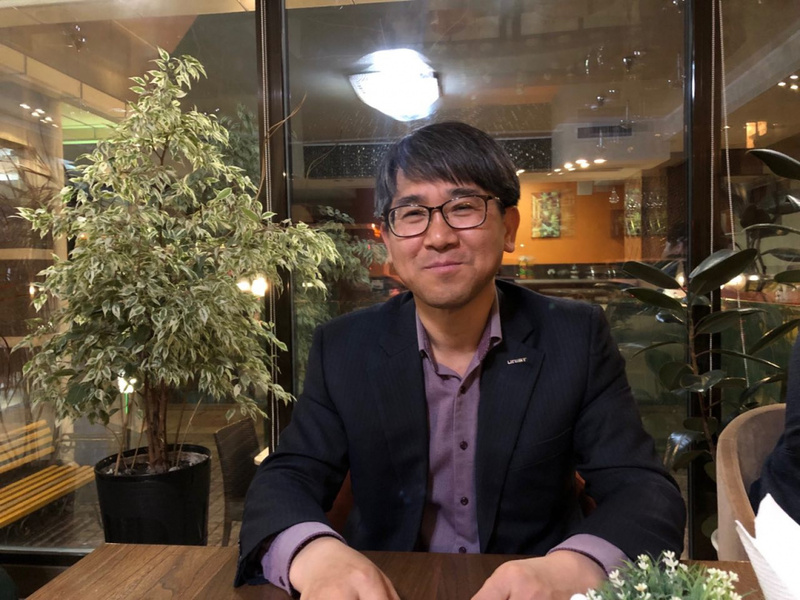 Recently, a Kyrgyzstan media conducted an interview with Team Leader Jaesul Joo of Admissions Team at UNIST for those who wish to get into UNIST. This interview proceeded during his recent visit to Kyrgyzstan to promote international education and support international cooperation and exchange. During the interview with Kaktus Media, he ran through information regarding an overseas exchange experience, as well as the tips and advice on the whole admissions process and how to apply. [Kaktus Media] Почему выпускникам нравится поступать в UNIST – университет Южной Кореи?